Zehnder’s Splash Village will once again be offering swimming lessons for the Preschool through Level 5, Adult and Special Needs. In addition, they are offering Water Baby Classes. Lessons are held at Zehnder’s Splash Village in the Tower Building Pool by Red Cross Certified Water Safety Instructors. All classes are one hour for 10 weeks. 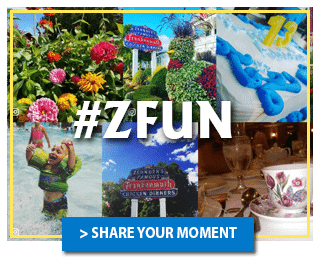 Classes are limited to 10 students per class and upon completion, students will receive a certificate of Achievement and a Zehnder’s Splash Village day pass. Cost for classes is $80 per child. To sign up for classes you can download a registration form here.